Paddock Swimming Pool Company is on the leading edge of leisure pool design and construction services. 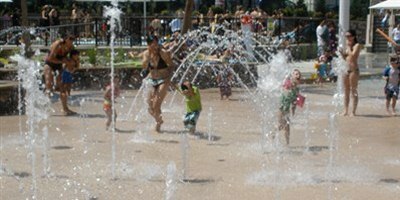 This exciting innovation in water entertainment provides multiple areas of differing water activities. 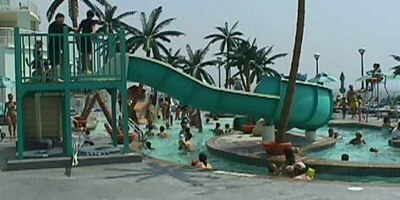 We have experience in designing and building leisure pools with a wide range of features, including beach entries, underwater benches, water play features, and more. 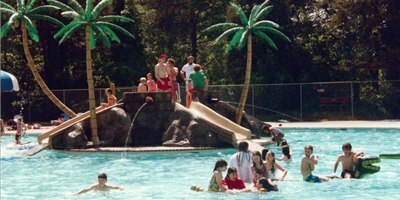 A leisure pool can turn any pool facility into a destination resort. 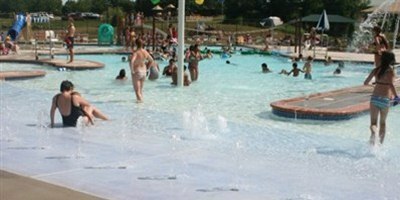 Leisure pool design and construction services are available throughout Virginia (VA), Maryland (MD), West Virginia (WV), Delaware (DE) and the District of Columbia (DC). Paddock has provided leisure pool construction and design services to many clients throughout the region including Summit Hall, Western County, and Ashburn.